This is a helpful resource to teach essay writing. 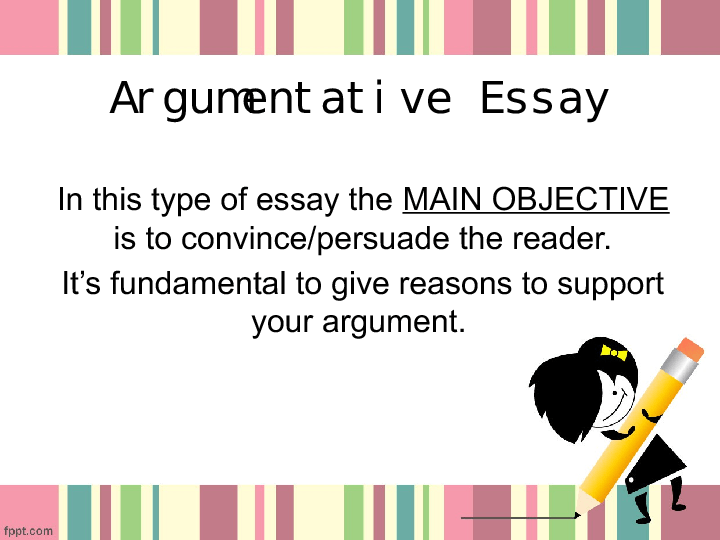 I used this presentation to guide my students on how to write an essay. 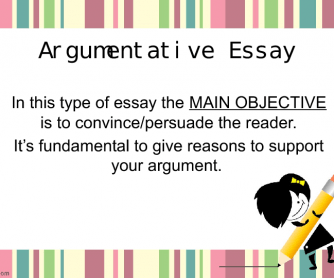 In this case, it is an argumentative essay, but the structure is always the same. Use the guide, then make your students write the essay. Hope you find this resource helpful.